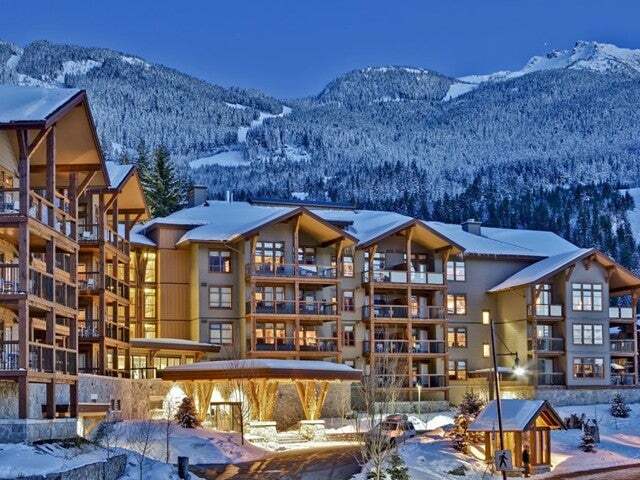 Beautiful 2 bedroom, 2 bath condo located in Whistler Creek at Evolution Complex. Great views. Hot tub, pool. Enjoy entertaining in this fabulous furnished unit.